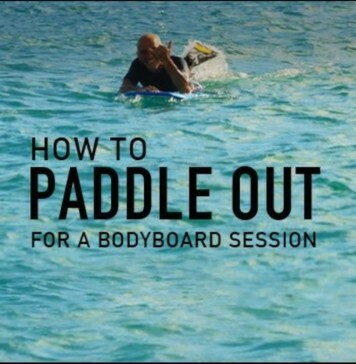 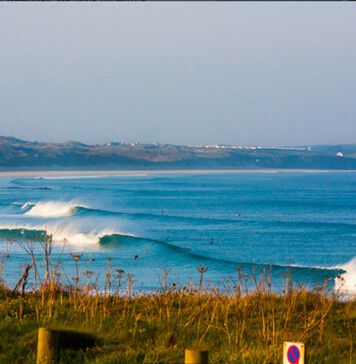 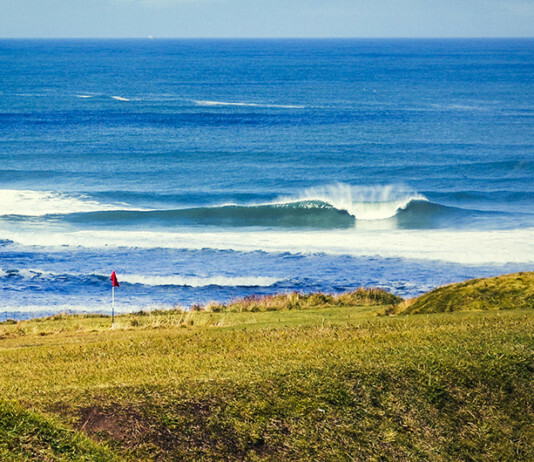 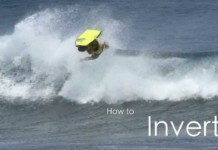 Bodyboard School Blog - Read about our latest news and offers! 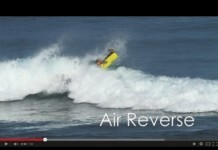 How To Pull An Air Reverse? 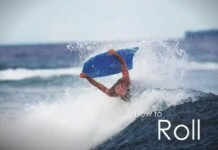 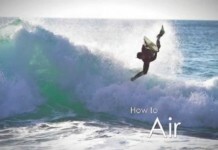 How to do a roll on a bodyboard?